Egypt is a republic in northeastern Africa. About 80 million people live in Egypt, almost half of them in Egypt's major cities such as Cairo, Alexandria or Giseh. What airports are in Egypt? The Nile has been Egypt's lifeline for more than 5,000 years. Its fertility gave rise to one of the first advanced civilizations in world history, the relics of which still amaze visitors today. In addition to Giza, Cairo and Alexandria, Luxor is also a popular destination for renting a car, from where the Valley of the Kings can be reached by rental car. Luxor is also the starting point for Nile cruises to Aswan. Best travel time: due to the subtropical climate, Egypt can be travelled all year round, but we recommend the months of October to April, in summer it is very hot. What traffic rules apply in Egypt? 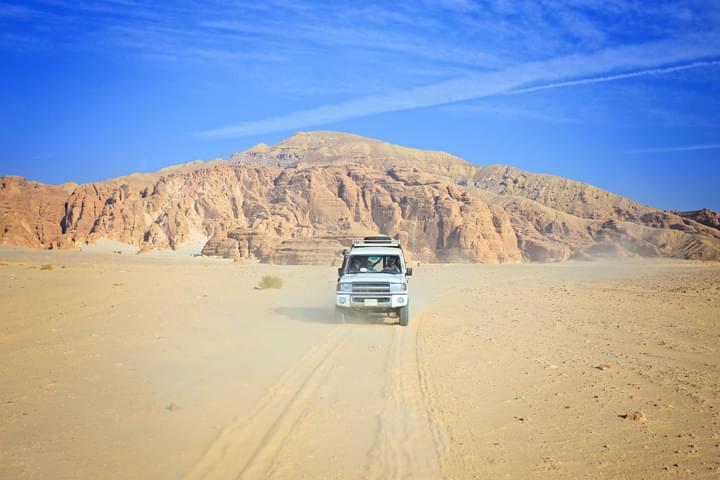 If you are travelling in Egypt with a rental car, you should always drive very carefully, because although similar rules apply as in Germany, many drivers disregard them. The fines and penalties for traffic offences have been drastically increased, so it is essential that you comply with the rules. Aggravating is the fact that some roads in Egypt are closed to foreigners. Do I need an international driving licence in Egypt? Yes, in Egypt you need an international driving licence. It is valid for 3 years. You can theoretically drive a car in Egypt for six months. 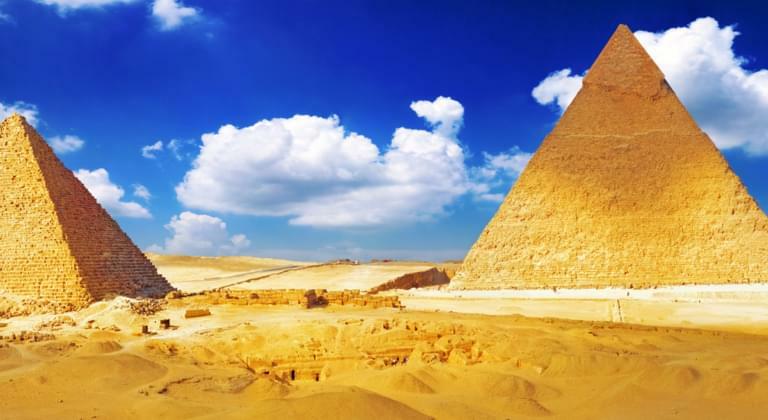 Egypt has a lot to offer its visitors, and with a rental car you are flexible and mobile all over the country. Particularly worth seeing are the ancient sites, which attract visitors from all over the world. Abu Simbel with the two temples of Ramses II.